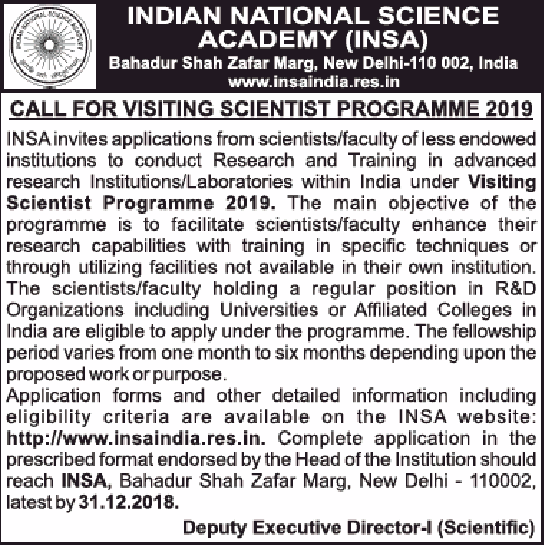 To conduct advanced research for undergoing specialised training in Indian research institutes/laboratories other than one's own institution, Academy has instituted this Visiting Scientists Programme since 1991. Name of the Programme: The programme shall be called 'INSA-Visiting Scientist Programme' and the awardee shall be designated: 'INSA Visiting Scientist'. Objective: Acquiring furtherance of research capabilities for undergoing training in specific techniques, or utilising facilities not available in their own institutions. Book writing is not permitted under this programme. Number of Awards: The number of INSA-Visiting Scientist positions to be awarded each year will be a maximum of 120 man-months per annum. Value: During the fellowship period, awardees will be paid consolidated amount of Rs.30,000/- (maximum) per month to cover their expenses related to boarding, lodging, travel etc. 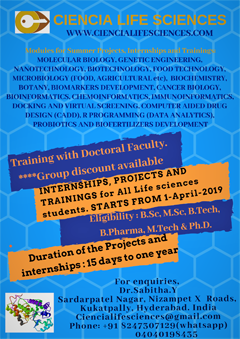 Duration: The position shall be provided to a scientist to work for a minimum period of one month to a maximum of six months in a laboratory or a research institution of his/her choice in a city within India other than his/her own city. Mode of Selection: Applications on prescribed proforma will be invited once a year, through proper channel so as to reach the Academy by 31st January preceding the year of selection. 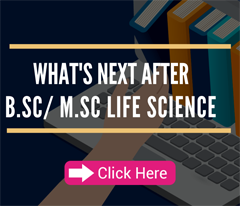 The selection will be made by the 'Science Promotion Committee' at its meeting scheduled to be held during March-April in the following year. Application Procedure: Applications will be invited once a year. 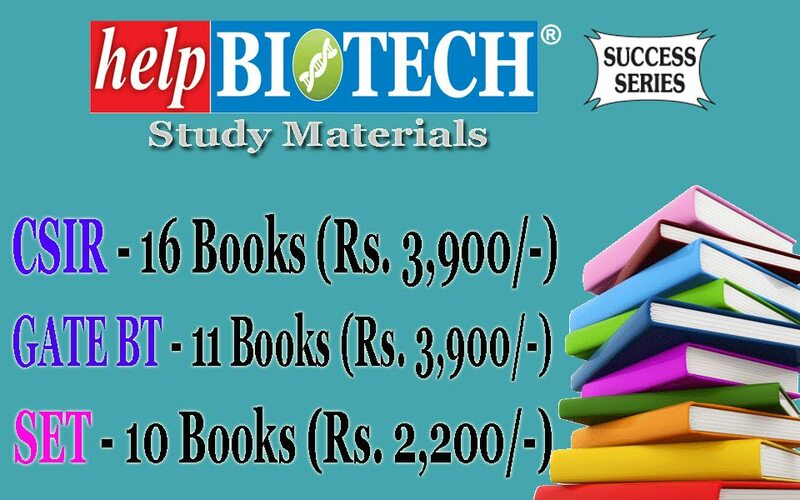 The applicants would be required to provide a concise account of their plan of work/ study besides their bio-data highlighting their achievements. It would be desirable that the applicant should have approached the host institution and the scientist concerned to ascertain their concurrence to accept him/ her. 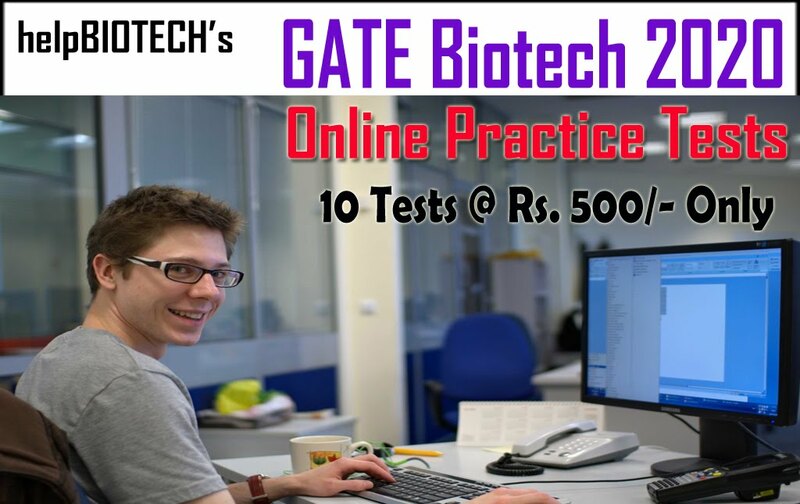 The applicant should be a Scientist/Faculty in any R&D organisation including Universities or Affiliated Colleges in India. Applicants should not have availed INSA Visiting Scientist Programme in last one year. 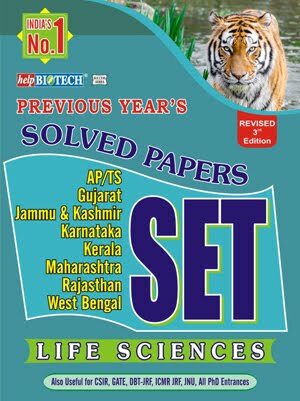 Candidates should submit their application (Two Sets) on prescribed application form available in the Academy through proper channel to the Deputy Executive Director-I (Scientific), Indian National Science Academy, Bahadur Shah Zafar Marg, New Delhi - 110002. The decision of the Academy will be communicated during April / May in the following year.